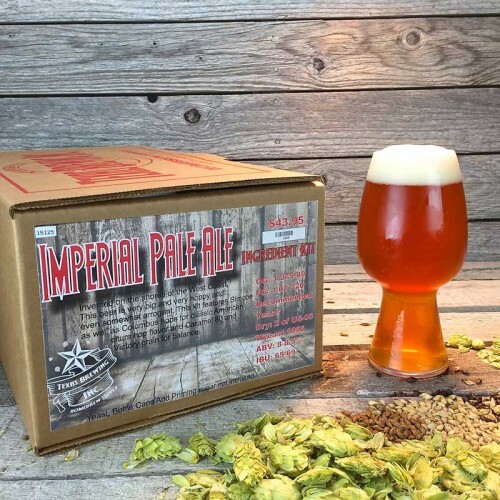 Imperial Pale Ale - Extract Beer Recipe Kit - Texas Brewing Inc. Invented on the shores of the west coast. Invented on the shores of the west coast. 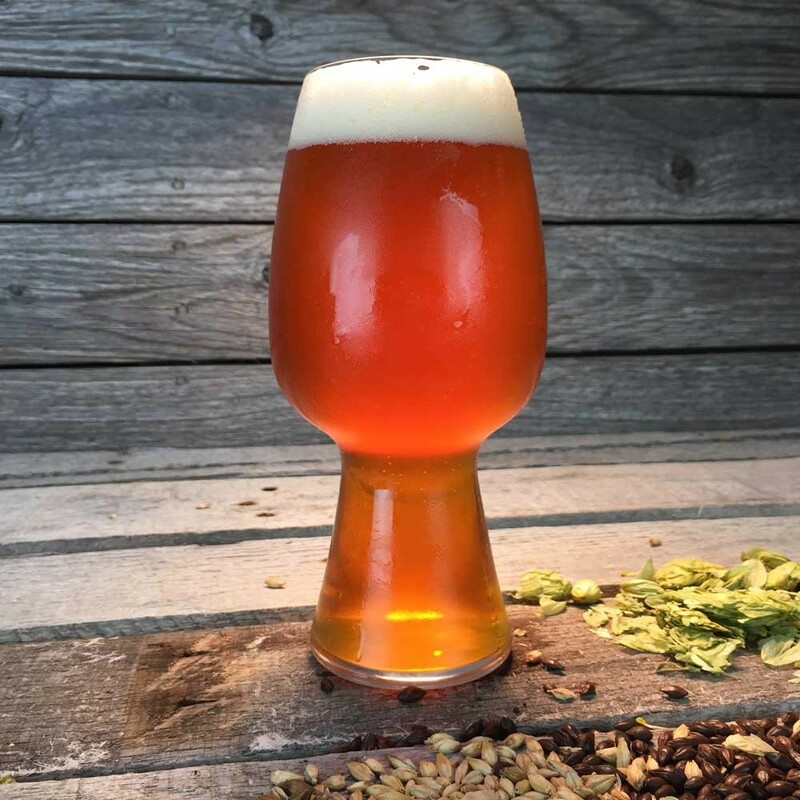 This beer is very big and very hoppy and even somewhat arrogant. This kit features Simcoe as well as Columbus hops for classic American citrus hop flavor and Caramel 80 and Victory grain for balance. Yeast Bottle Caps and Priming Sugar not included.